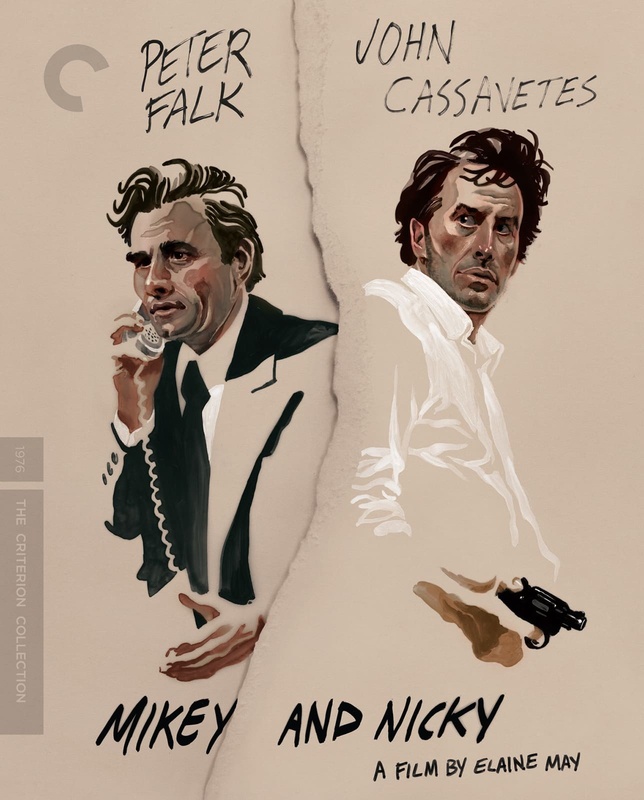 Elaine May crafted a gangster film like no other in the nocturnal odyssey Mikey and Nicky, capitalizing on the chemistry between frequent collaborators John Cassavetes and Peter Falk by casting them together as small-time mobsters whose lifelong relationship has turned sour. Set over the course of one night, this restless drama finds Nicky (Cassavetes) holed up in a hotel after the boss he stole money from puts a hit out on him. Terrified, he calls on Mikey (Falk), the one person he thinks can save him. Scripted to match the live-wire energy of its stars—alongside supporting players Ned Beatty, Joyce Van Patten, and Carol Grace—and inspired by real-life characters from May’s own childhood, this unbridled portrait of male friendship turned tragic is an unsung masterpiece of American cinema. New 4K transfer plus new bonus features.